Pictured (left to right): Jim Taillon, Kymberli Roberts, Christianne Nelson, Roberto Reyes, Jr.
Hammond Mayor Thomas M. McDermott, Jr. announces that as the deadline for the completion of the Hammond Sportsplex draws near, the City has begun hiring personnel for some key positions. The latest to be selected to team Hammond is Roberto Reyes, Jr. in the position of the Sportsplex Assistant General Manager – Soccer. He is a Hammond native who has graduated from Hammond High School and earned his Bachelor of Secondary Education from Purdue Northwest. Mr. Reyes has more than 17 years of coaching experience from the ages of three to the collegiate level. He has coached for both Purdue Northwest and Calumet College of St. Joseph. He also manages and runs his own futsal academy and league in Hammond. Christianne Nelson has been named Sportsplex Office Registrar & Concessions Supervisor. She also, is a Hammond native who graduated from Morton High School and earned her Bachelor of Arts Degree in Health/Physical Education from Oakland City University. 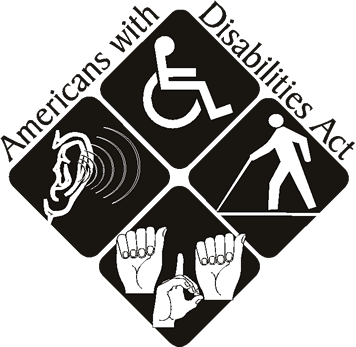 Ms. Nelson has dedicated her life to working with a broad range of individuals in the capacity of physical education, coaching and her work with those who have special needs. 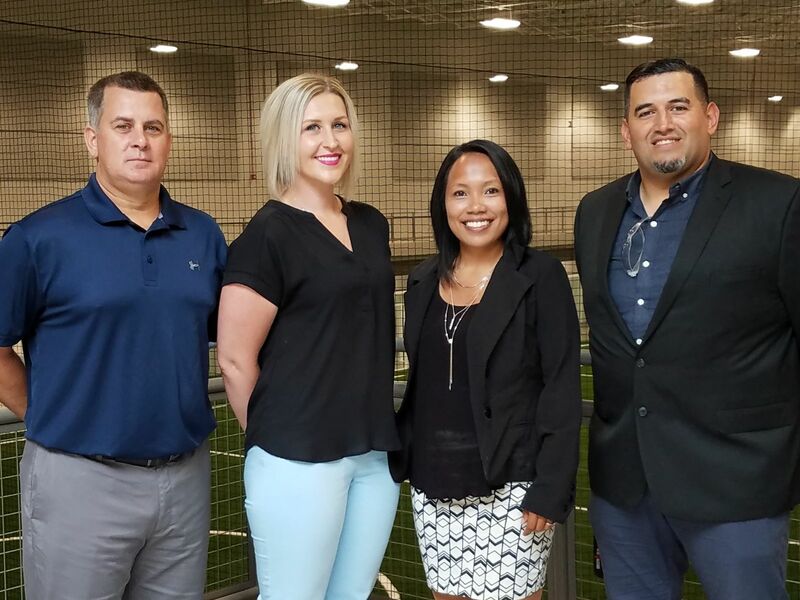 Roberto and Christianne join Jim Taillon, General Manager and Kymberli Roberts, Assistant General Manager Basketball/Volleyball to the Sportsplex team. 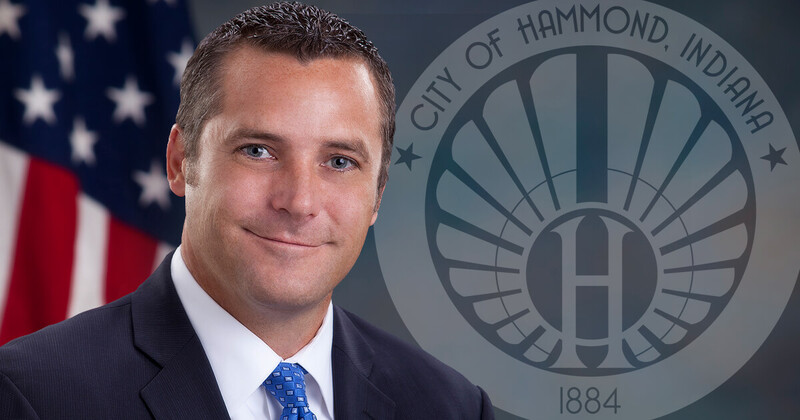 The Hammond Sportsplex is the latest innovation to be commissioned in the city of Hammond. The facility is 135,000 sq. ft. and is comprised of six basketball courts, 12 volleyball courts, two regulation-sized indoor soccer fields, six indoor batting cages and an upper level track that can be utilized for fitness walking or simply an observation deck for sporting events on the lower level. Furthermore, the Sportsplex will consist of a community room to host city events, a state of the art concession area, general business offices and changing/restrooms.